It is already 50 years ago when Yves Saint Laurent created his “Le Smoking” trousers suit for women in Paris. This emancipatory gesture made the fashion designer world-famous. 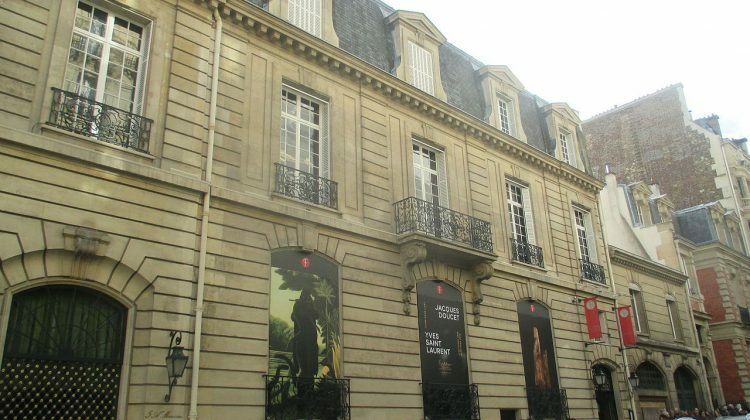 A museum just opened now in memory of the designer in Paris in the Avenue Marceau.